Great visibility with very high traffic. 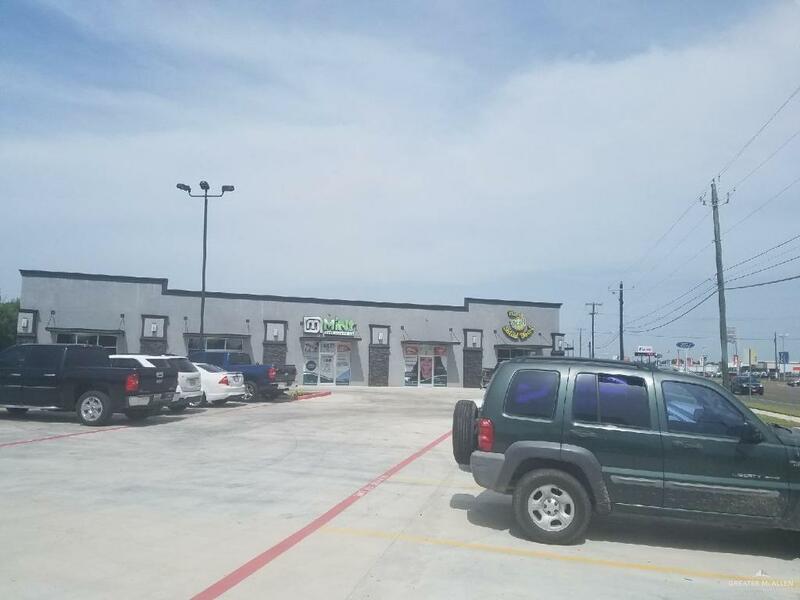 Newer plaza with professional lease spaces. 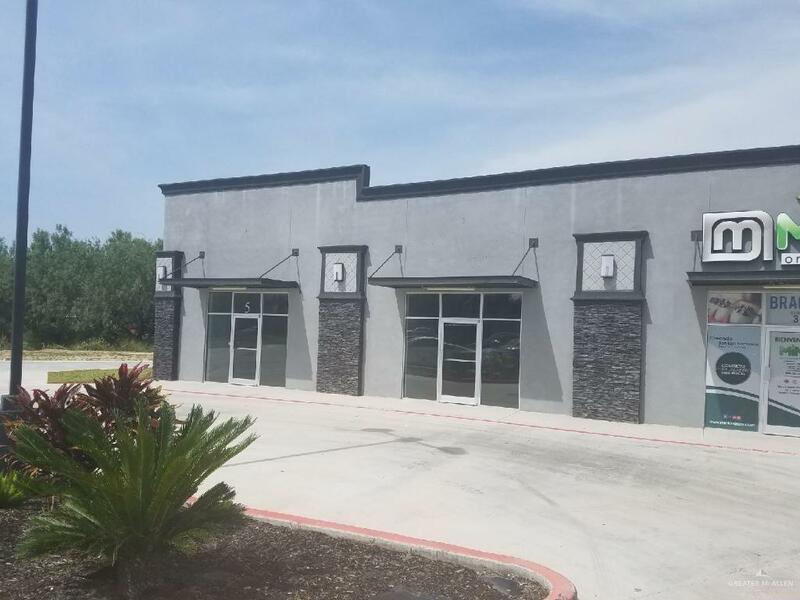 Units 4 & 5 can be leased individually or together for a total of 2,000 sf. 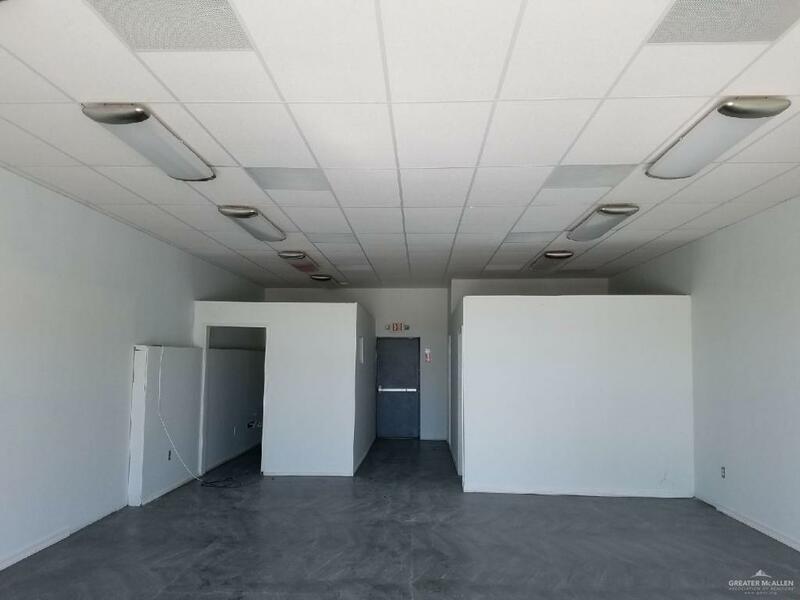 Great location for your new or existing business. Bring us an offer.South side of US HWY 83, 1/4 mile east of Embassy Rd.